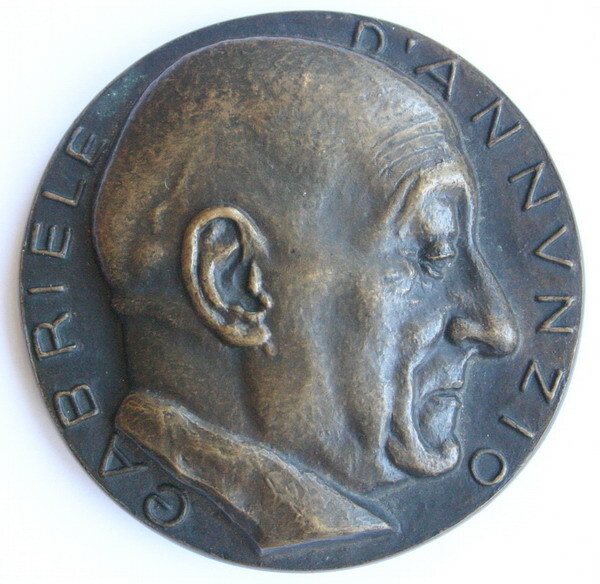 The SFAM was founded by Jean Babelon in 1925. 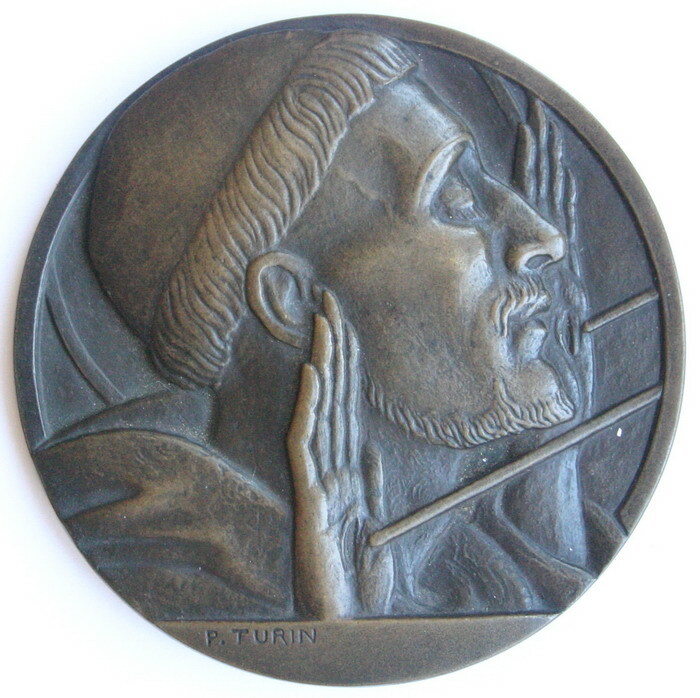 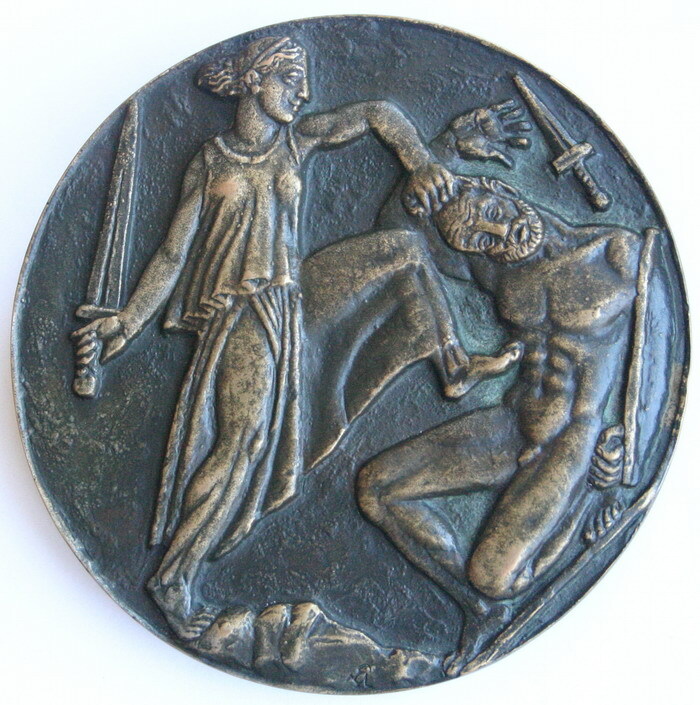 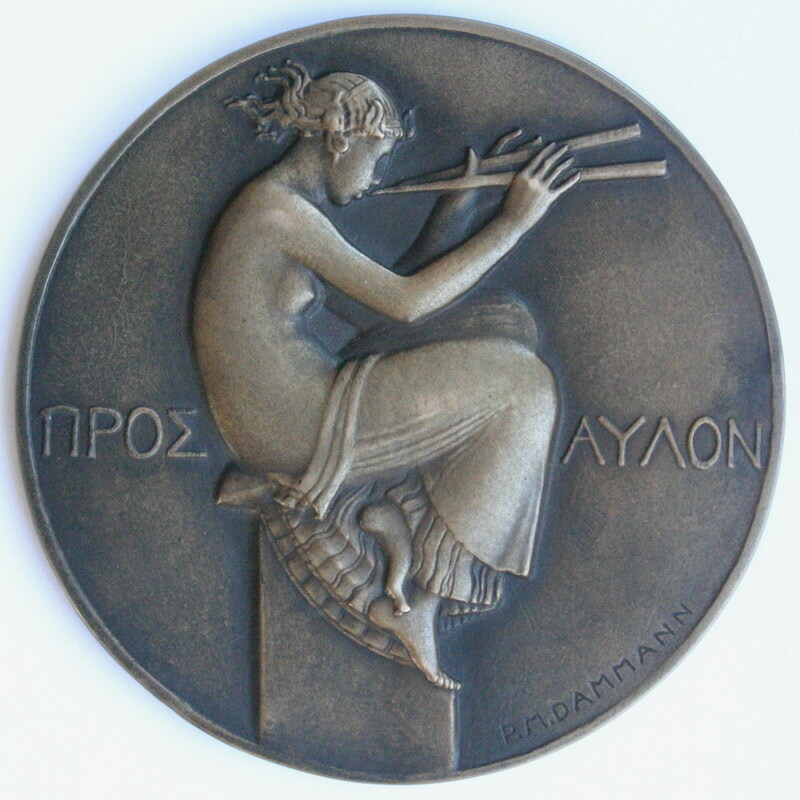 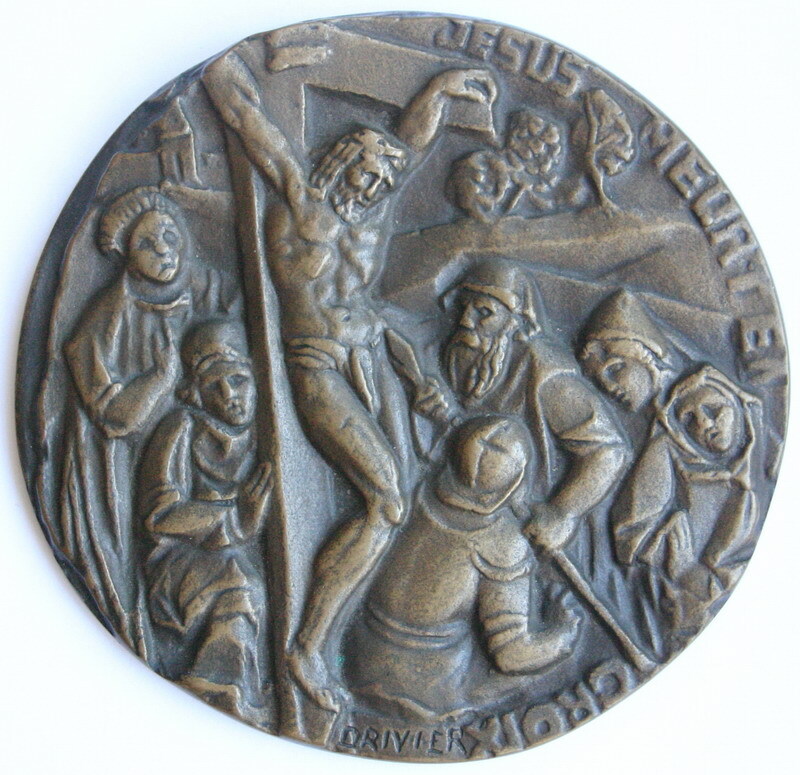 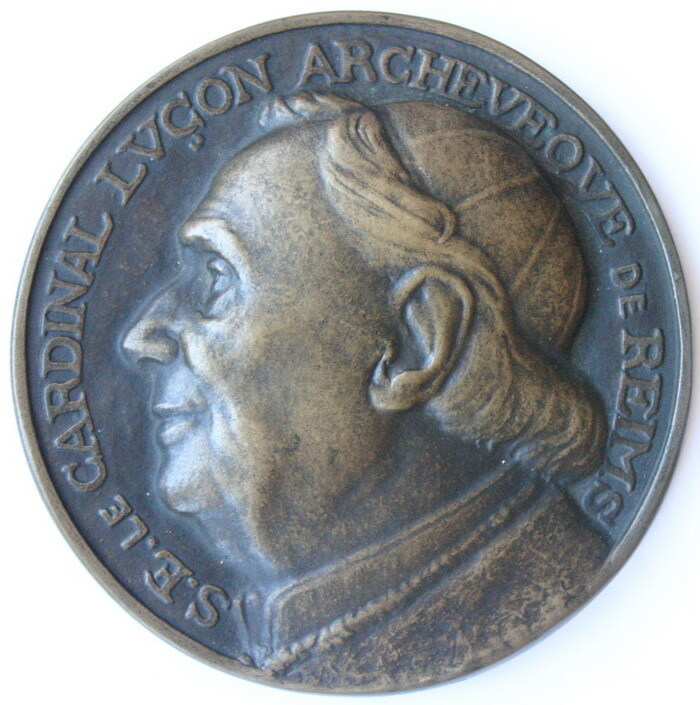 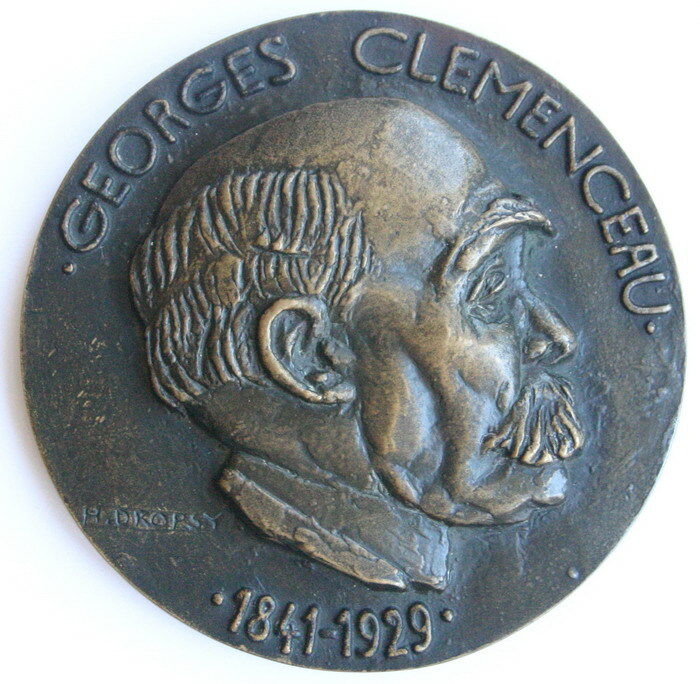 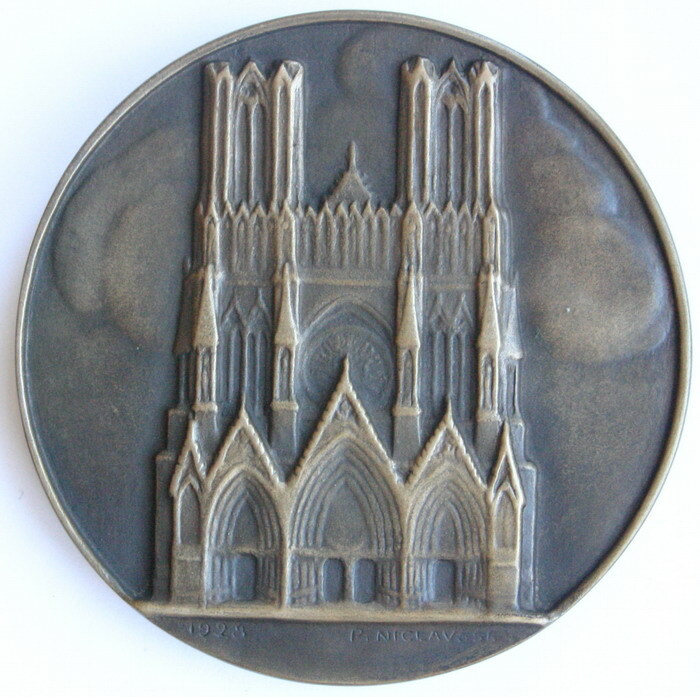 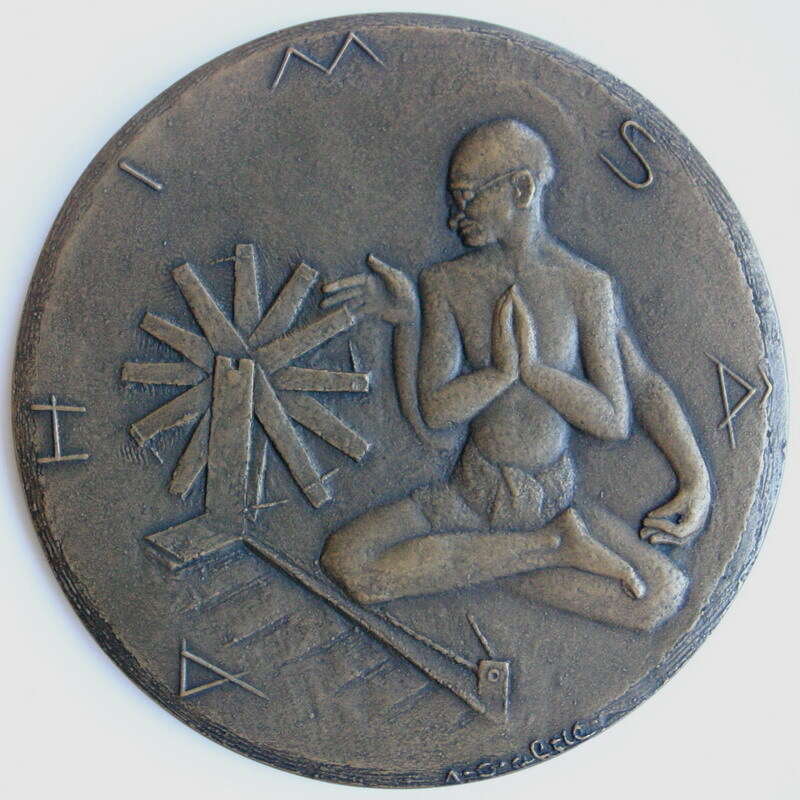 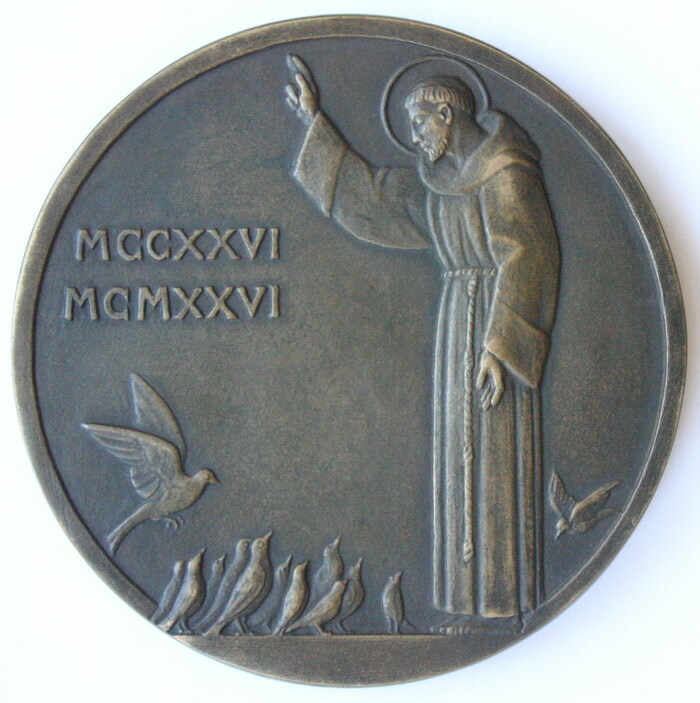 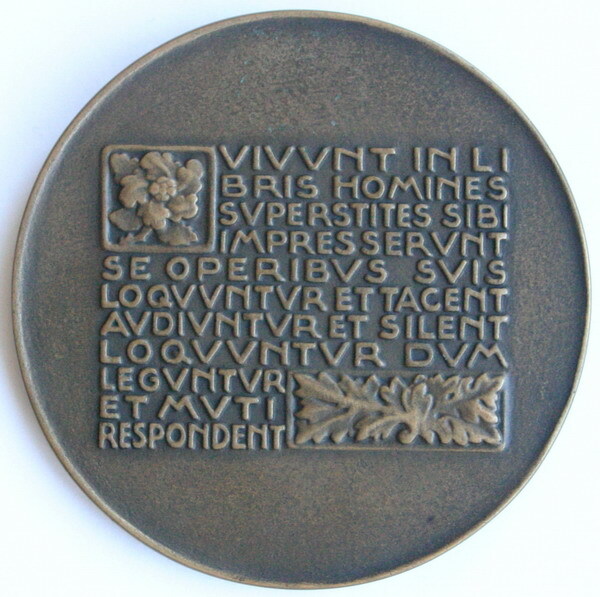 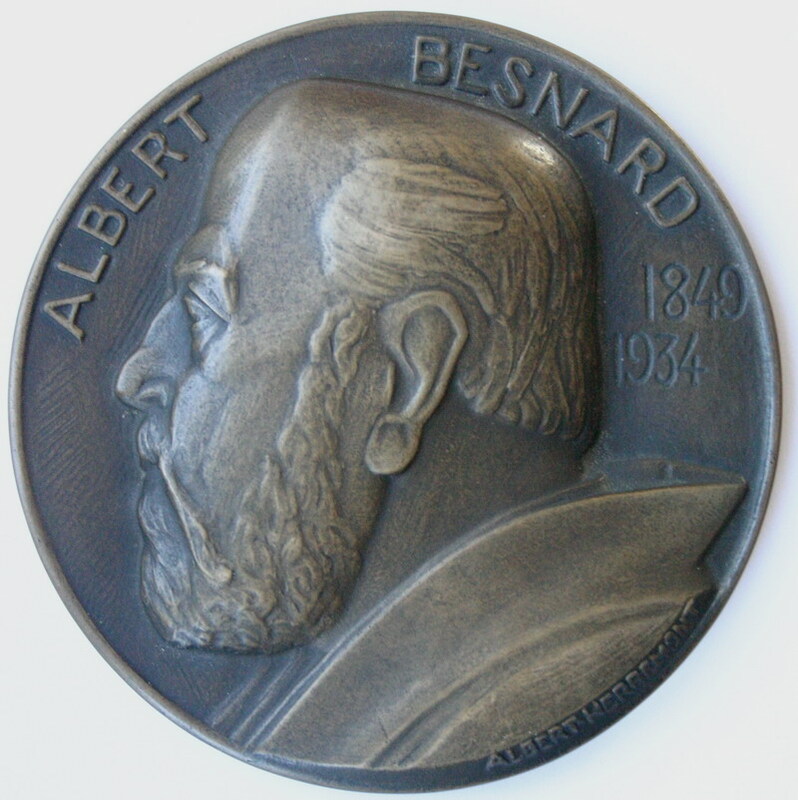 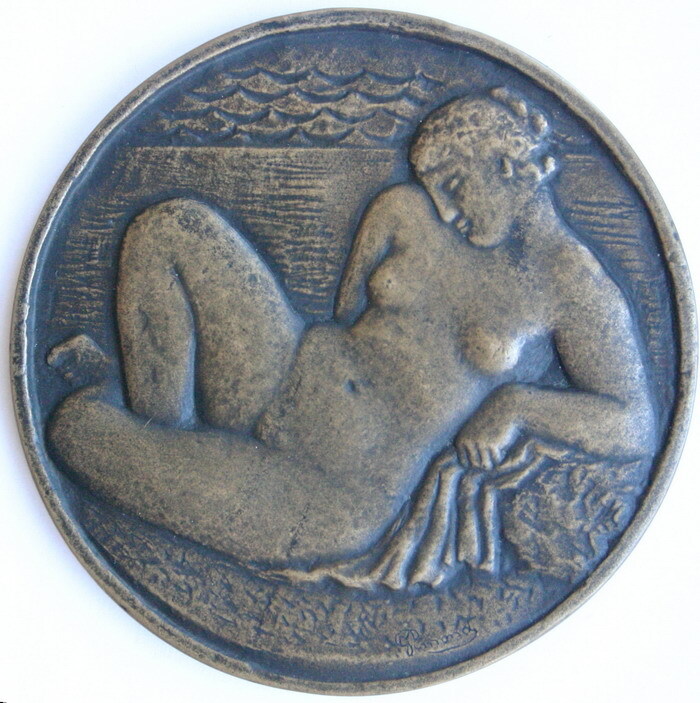 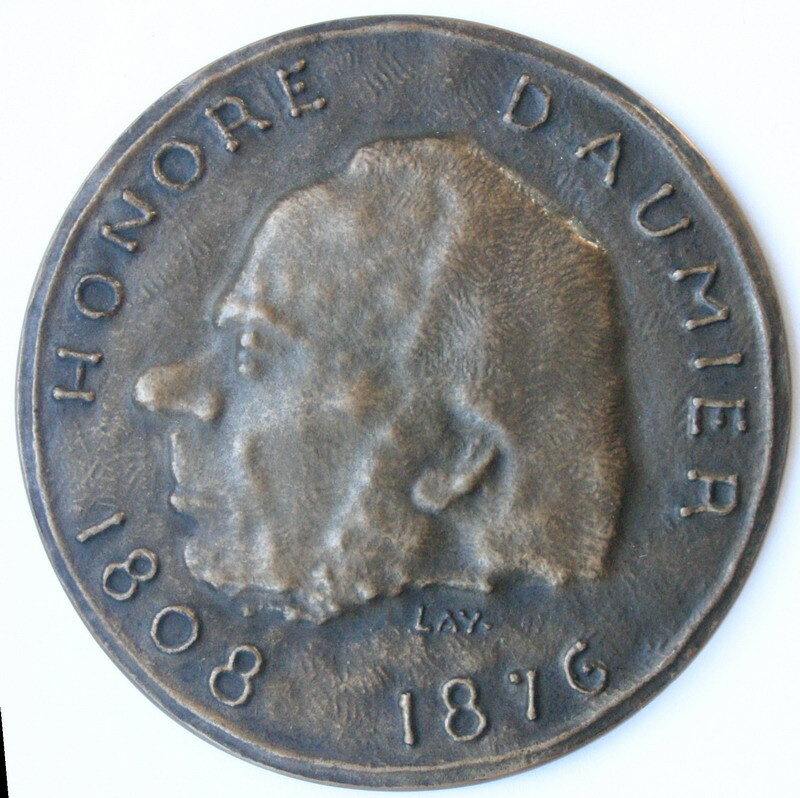 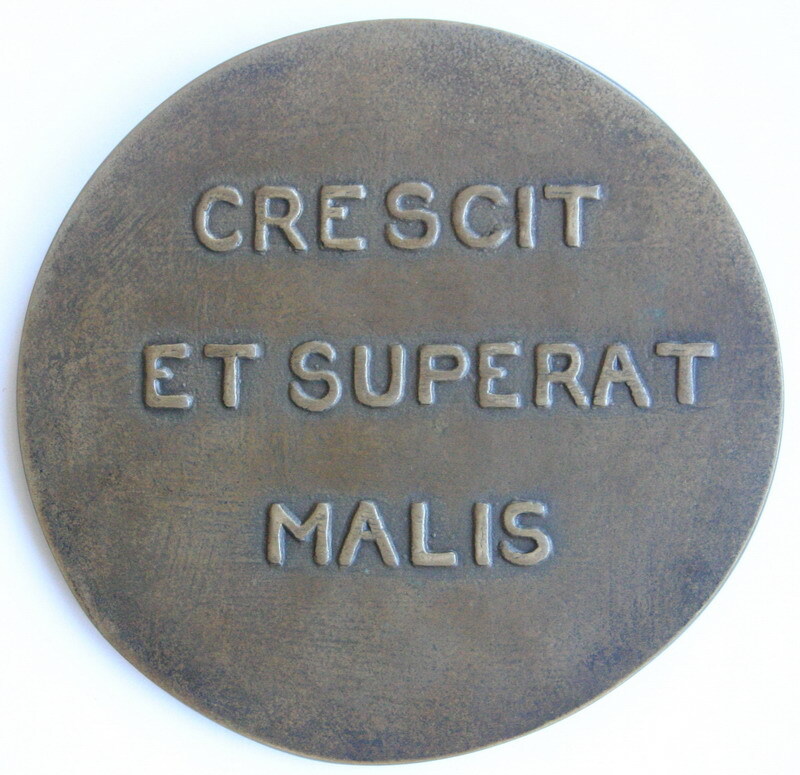 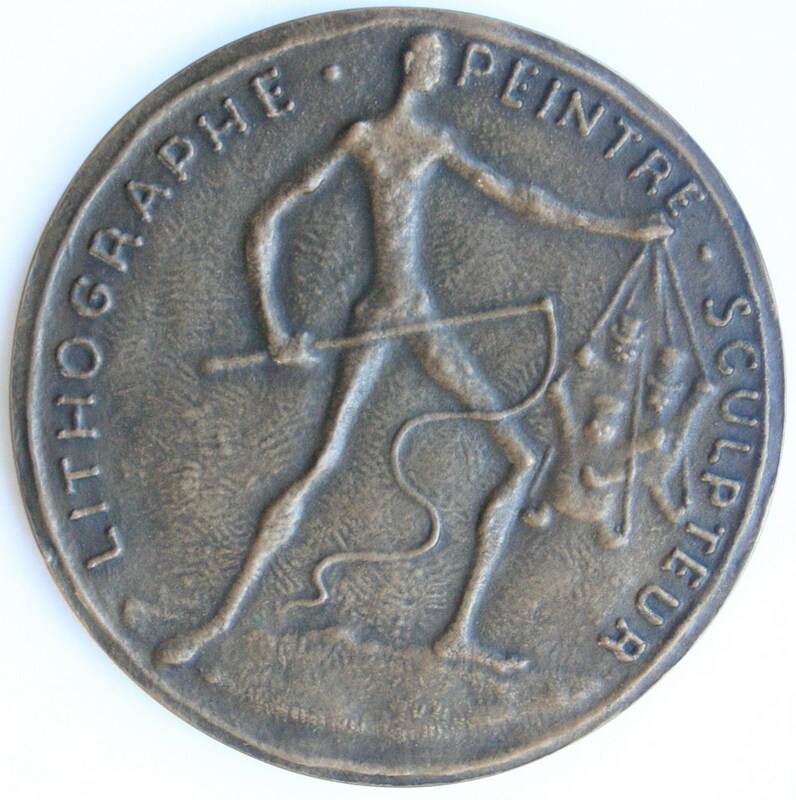 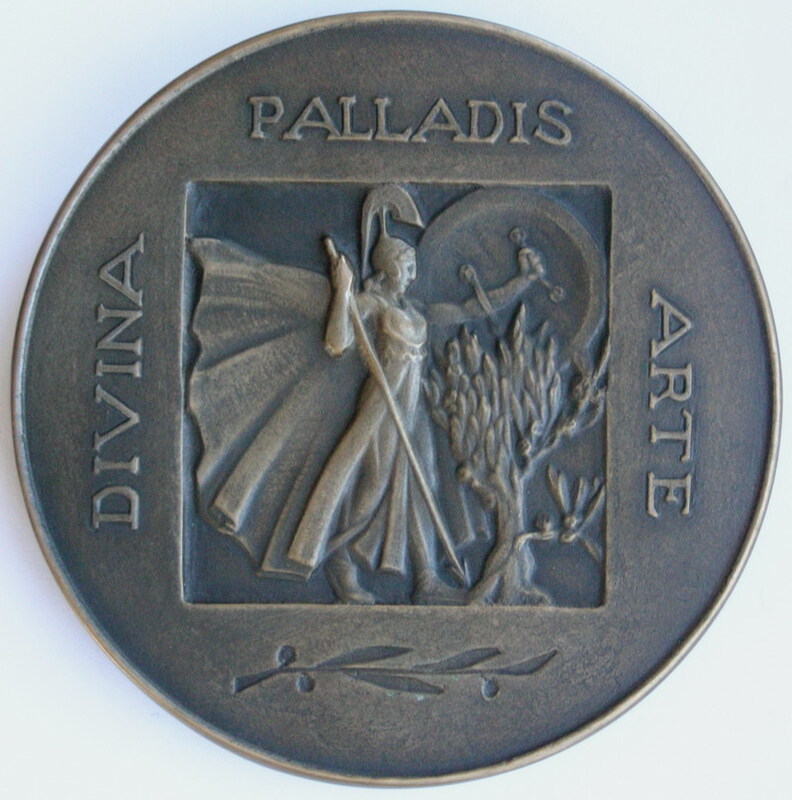 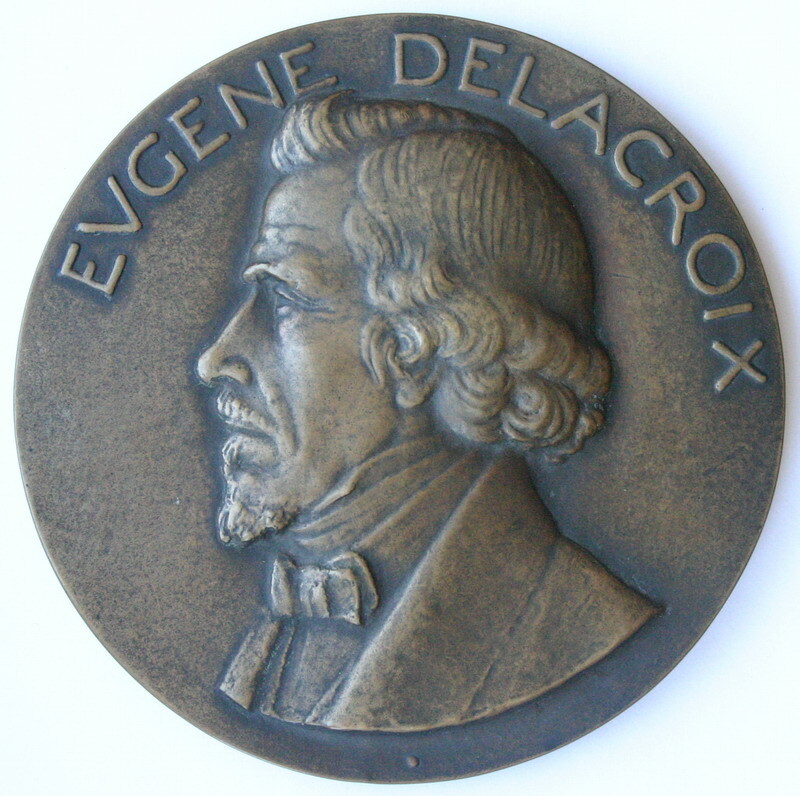 In an effort to return to the origins of the medal art in the renaissance, only cast medals were issued, produced in the original dimensions by the artist. 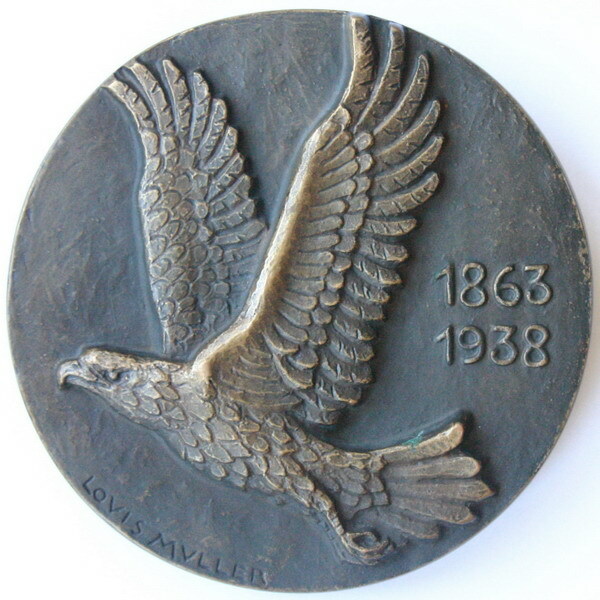 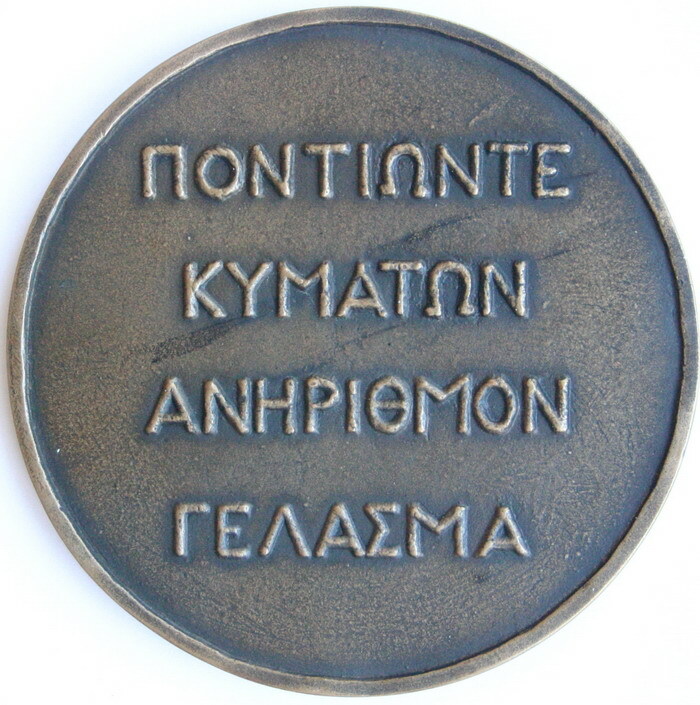 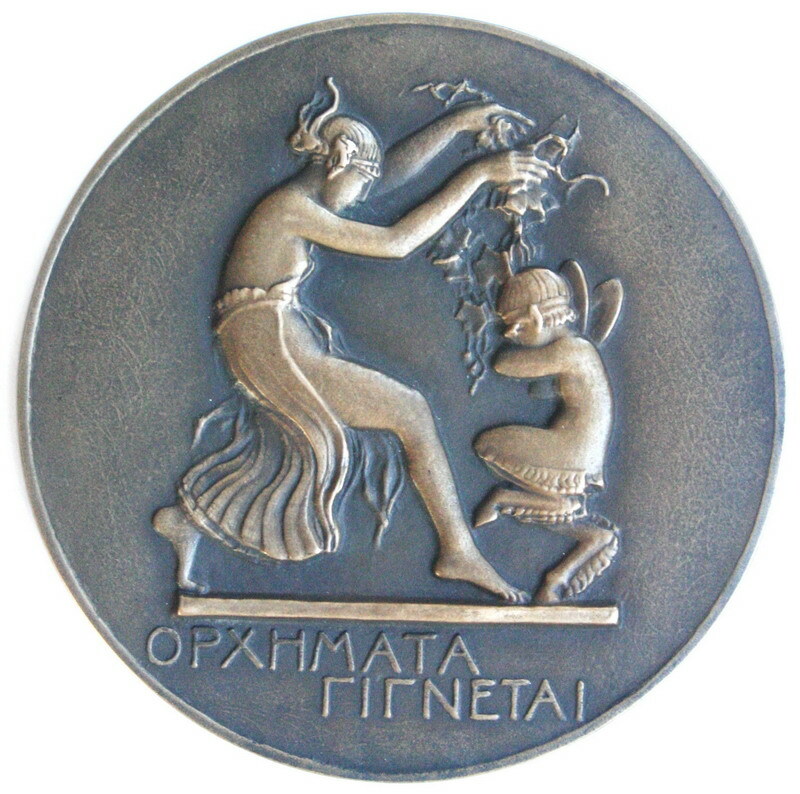 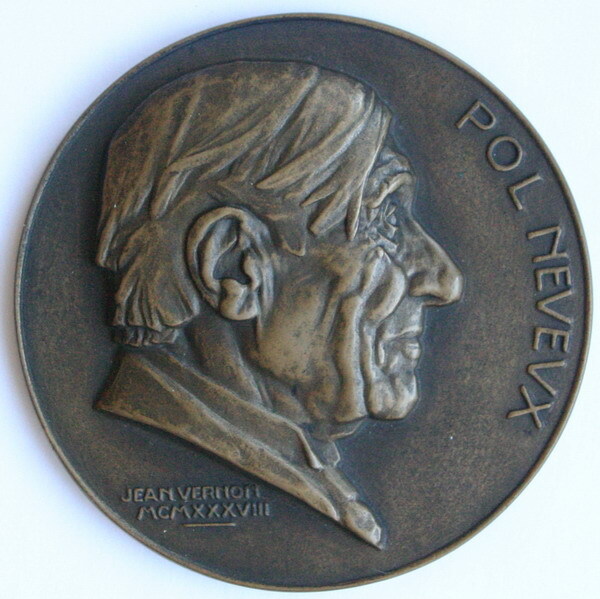 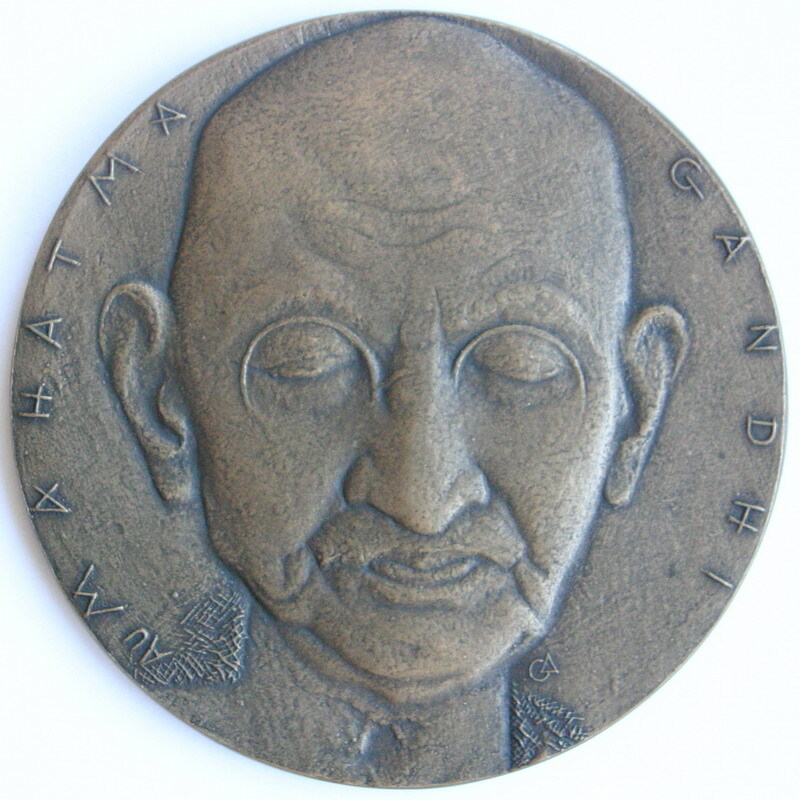 The last medal was edited in 1965.